Another little logo design job! This time it's for an audio-book company that my Mom is starting with the help of a friend. 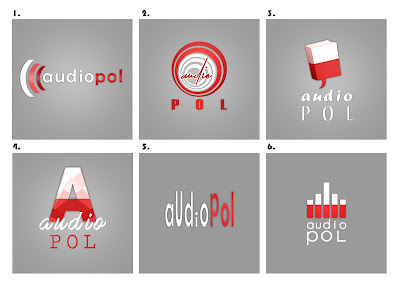 They want to specialize in audio books for the polish community living in Canada. Here is their final choice! 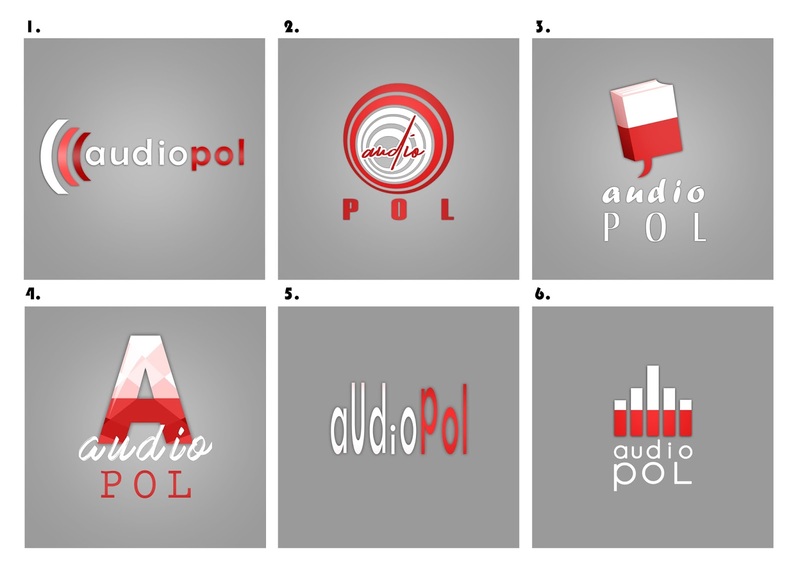 And here are some of the other options I designed!